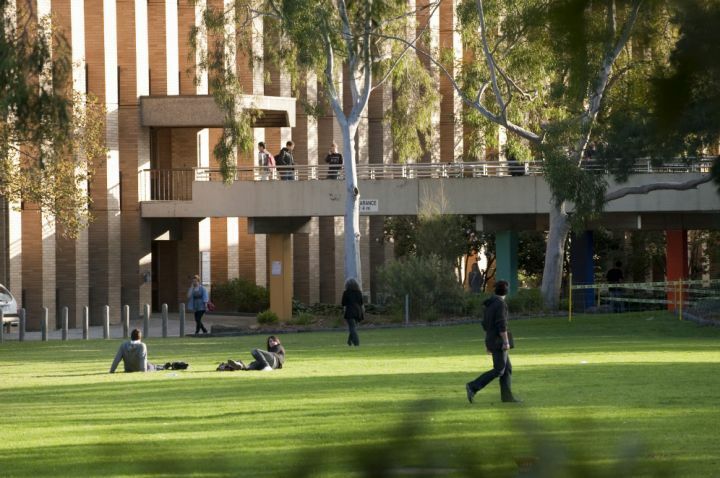 Australian employers have rated La Trobe University graduates second among Victorian universities and eighth nationally for overall satisfaction in the latest Employer Satisfaction Survey (ESS), with a rating of 86.6 per cent (2.6 per cent above the university national average). 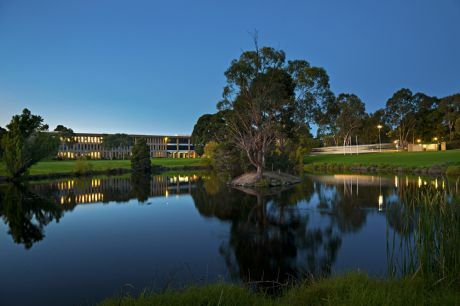 La Trobe ranked first in Victoria and fifth nationally on Foundation Skills – skills such as general literacy and numeracy - 2 per cent above the national average for universities. 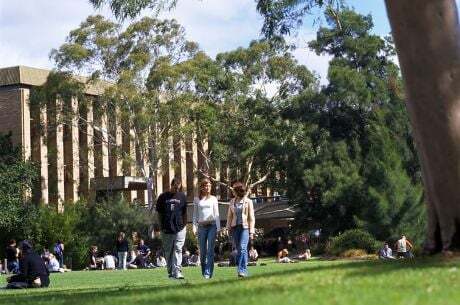 The University also ranked second in Victoria and fifth nationally for Adaptive Skills. 92.4 per cent of participating employers felt La Trobe students displayed the ability to adapt and apply skills and work independently (2.9 per cent above the university national average). “These results can be directly linked to our focused efforts to empower our students to develop the skills and capabilities that employers are looking for,” Professor Krause said. “Now more than ever it’s crucial our students are able to adapt and thrive in an increasingly complex and shifting work environment. The University also ranked above the national average in Collaborative Skills (0.8 per cent above) and in Technical Skills (1.6 per cent above). The 2017 Employer Satisfaction Survey (ESS) represents the largest survey of its kind, reporting the views of over 4,000 direct supervisors regarding their perception of recent graduates from Australian higher education institutions. For more information on the conduct, methodology and results of the 2017 ESS, see the Quality Indicators for Learning and Teaching (QILT) website.